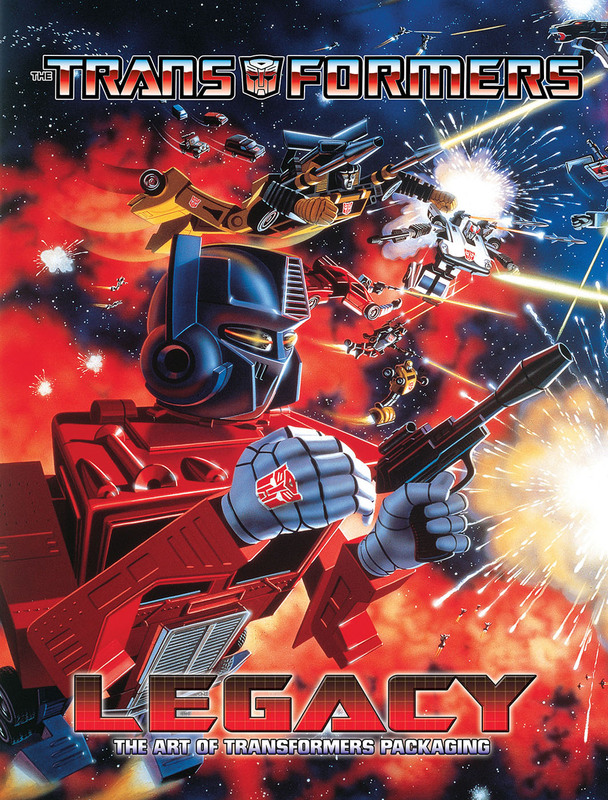 Again courtesy of Comics Continuum comes news of a new publication by IDW: Transformers Legacy, A Celebration of Transformers Package Art. Courtesy of Comics Continuum, we now know what storyline will follow Dark Cybertron. To preserve future plot developments for those who don’t wish to be spoiled, details will be posted below the break. 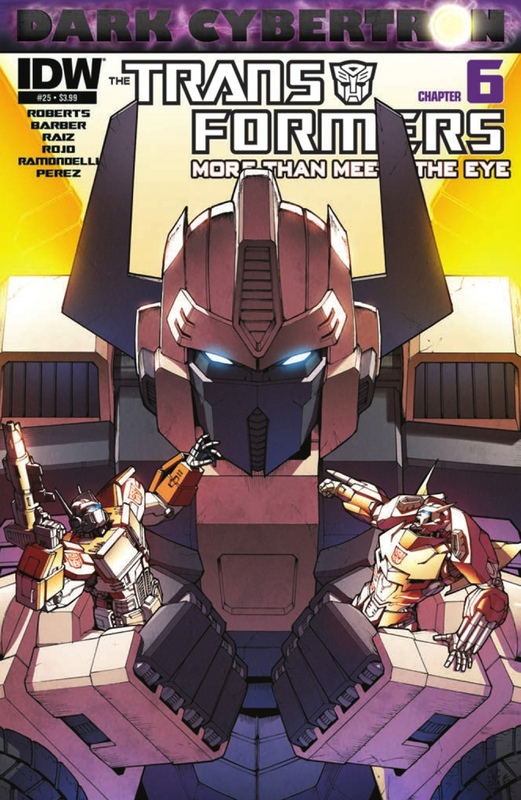 Courtesy of Newsarama, we have a preview of this week’s More Than Meets the Eye #25, or chapter six of Dark Cybertron. A HERO FALLS-AND ONE RETURNS! The struggle in the DEAD UNIVERSE heats up as ORION PAX-the ‘bot who was once OPTIMUS PRIME-and RODIMUS struggle with the legacy of PRIMES! Meanwhile, the Lost Light is under attack in deep space-and SHOCKWAVE and the terrifying NECROTITAN threatens CYBERTRON! This issue is due in stores on Wednesday, January 15th.